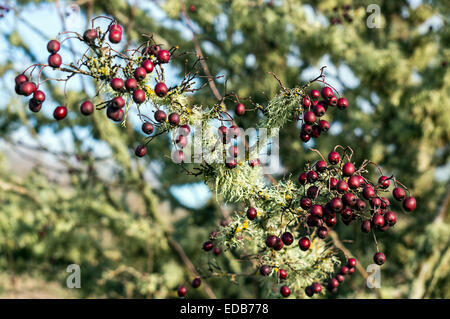 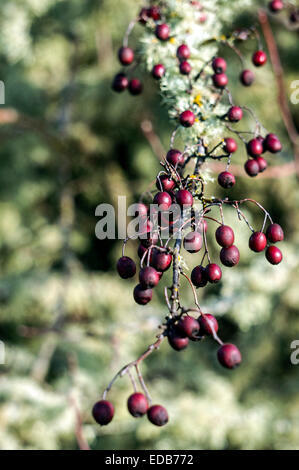 Red berries on the tree after winter freeze in Corvallis, Oregon, USA. 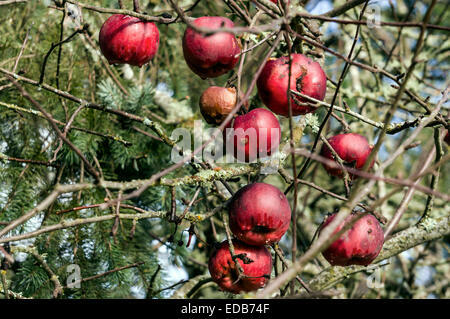 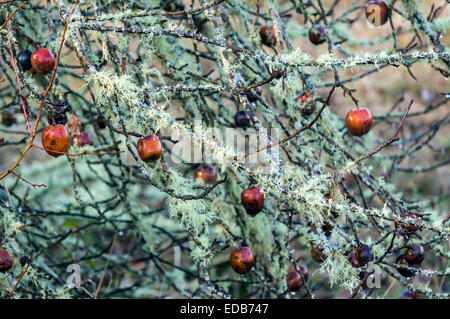 Red heirloom apples rotting on the tree after winter freeze in Corvallis, Oregon, USA. 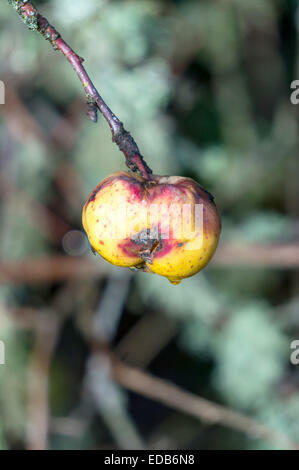 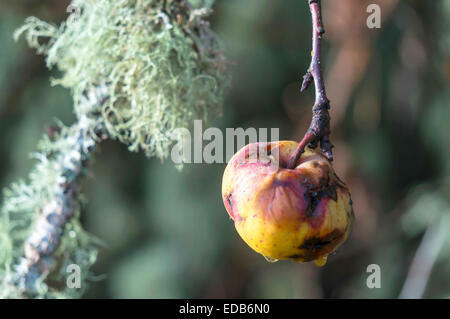 Yellow heirloom apples rotting on the tree after winter freeze in Corvallis, Oregon, USA. 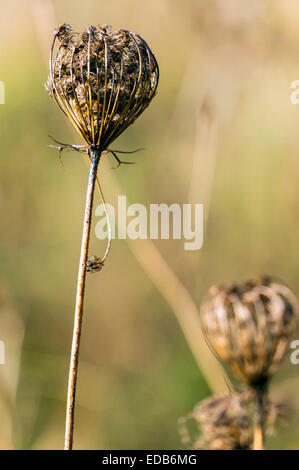 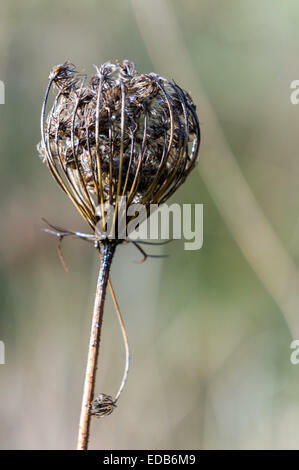 Queen Anne's Lace (Daucus carota) dried, dead flower found in December in Corvallis, Oregon, USA. 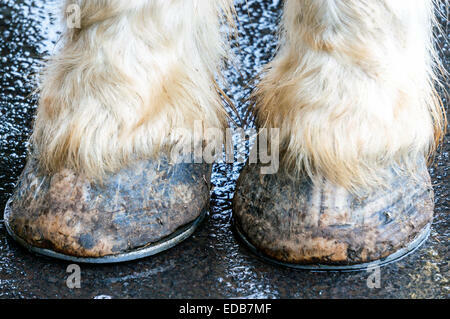 Shod hooves and white pasterns of an old draft horse standing on wet pavement. 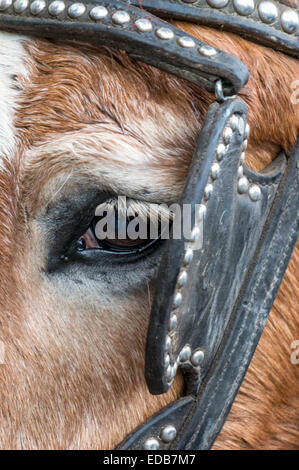 Close-up of the eye and lashes of an old draft horse wearing a worn, studded, black leather bridle with blinker. 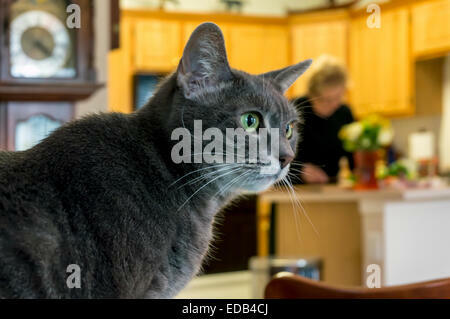 Watchful domestic tabby cat stares intently at something outside the window while her mistress prepares dinner in the kitchen. 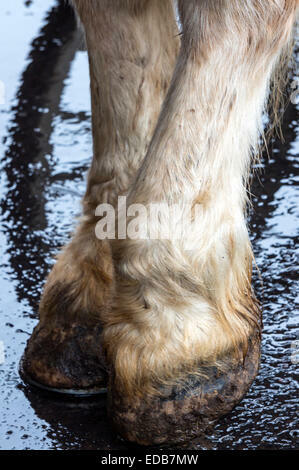 Shod hooves and pasterns of an old draft horse with reflection of wagon wheel on the wet pavement beyond. 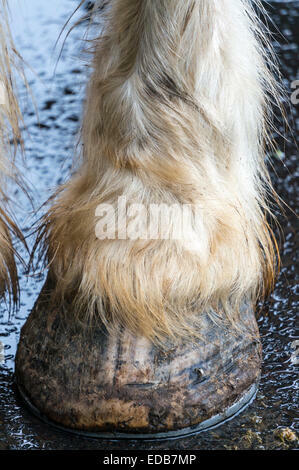 Shod hoof and pastern of an old draft horse. 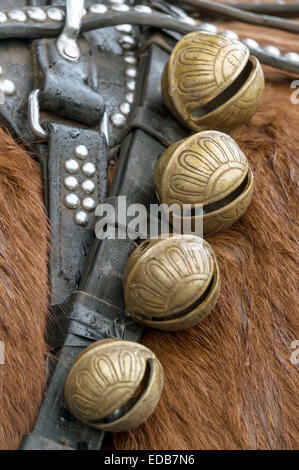 Brass harness or sleigh bells, a worn black leather harness strap with silver rivets on a draft horse. 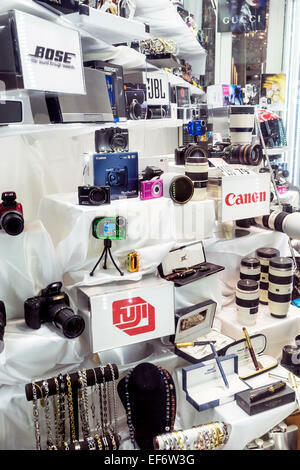 Camera and electronics shop window along Lincoln Road Mall on Miami Beach features Bose, JBL, Canon, Fuji and Gucci merchandise. 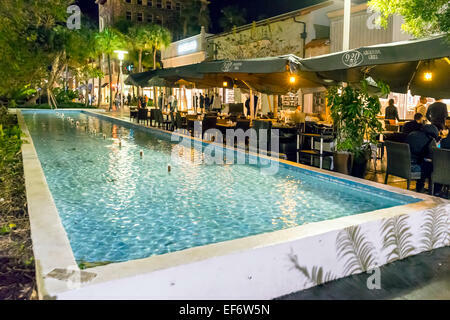 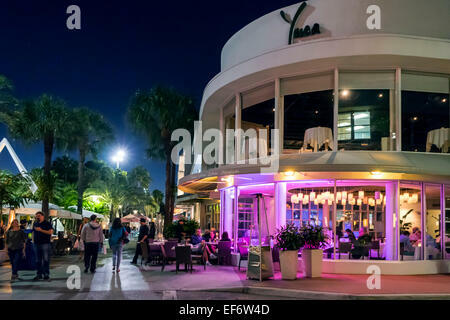 People dining next to public fountain and pool at 920 Argentine grill along the Lincoln Road Mall on Miami Beach, Florida, USA. 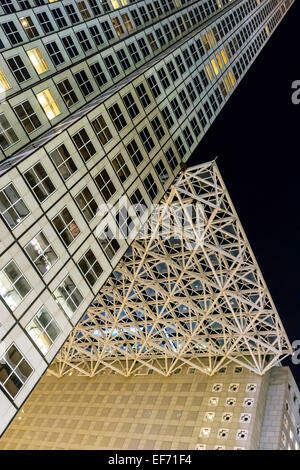 Evening view of Southeast Financial Center towers and suspended glass structure above plaza, SE 2nd Street, Midtown Miami, USA. 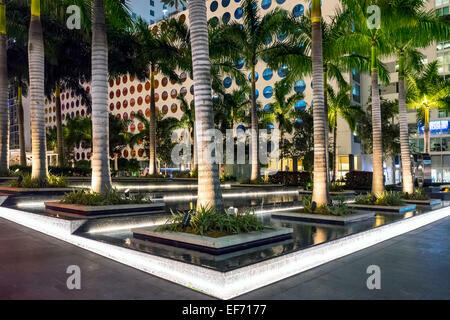 Downtown Miami Brickell bank plaza with Royal Palms in planters and cascading water feature illuminated at night, USA. 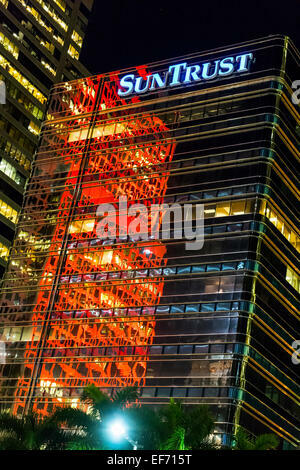 Red reflections at night in the facade of the SunTrust Bank building on Brickell Avenue in downtown Miami, Florida, USA. 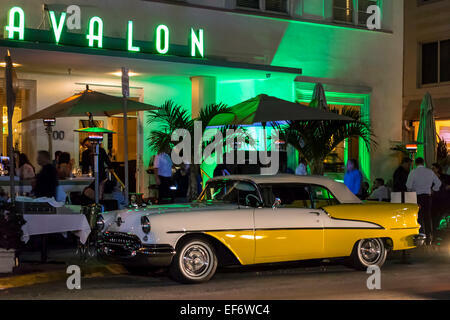 Two-tone yellow and white 1955 convertible Oldsmobile Olds Super 88 hot rod and Avalon Hotel along Deco Drive, Miami Beach, USA. 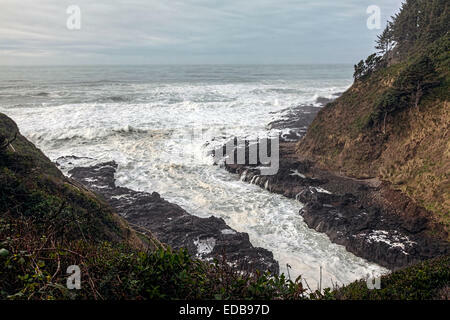 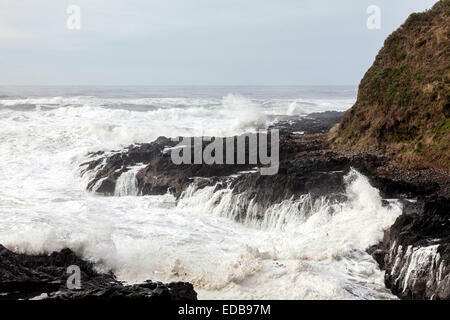 Stormy seas pound into the Devil's Churn and Cape Perpetua' coastline south of Yachats along the scenic Oregon Coast Highway. 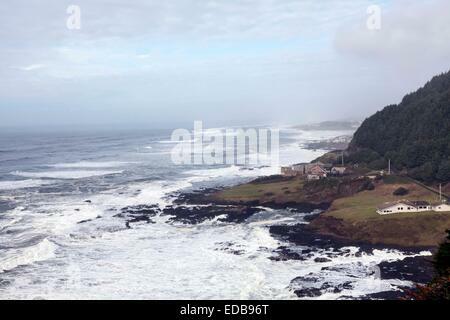 Depoe Bay Bridge designed by Conde McCullough constructed in 1927 in Art Moderne style viewed on a stormy December afternoon. 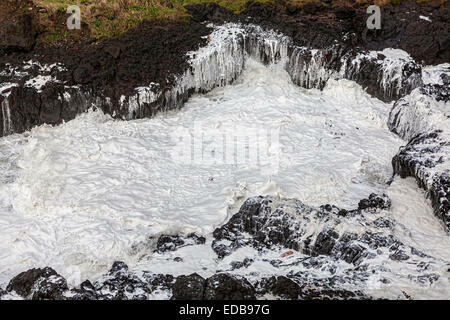 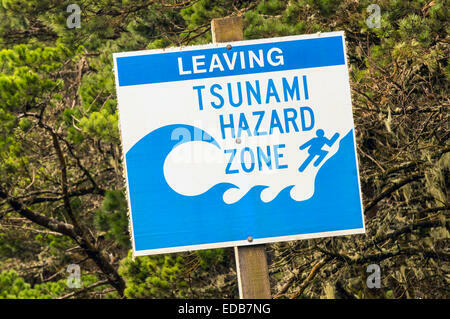 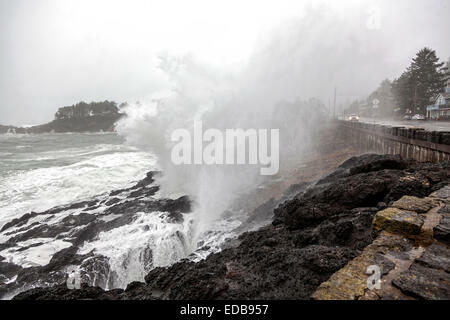 Waves crash on the rocky Pacific shoreline and seawall, washing over U.S. Route 101 and passing cars in Depoe Bay, Oregon USA. 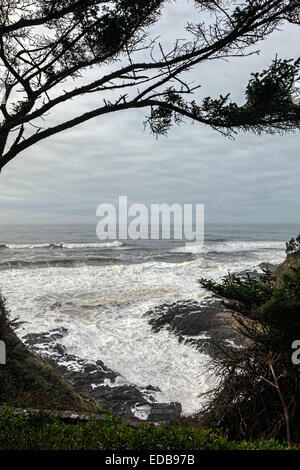 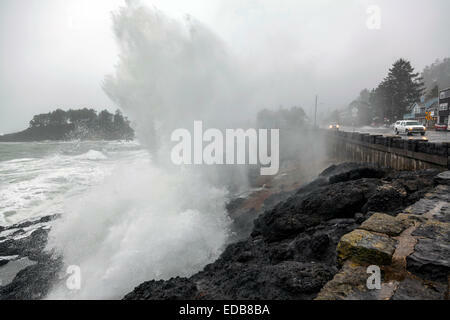 Stormy surf crashes on the rocky Pacific shoreline and seawall, washing over U.S. Route 101 and car in Depoe Bay, Oregon, USA. 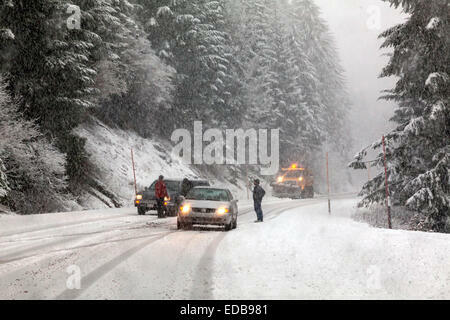 Two vehicles without chains spun out on snowy road during snowstorm while snow plow approaches on Tombstone Pass, Oregon, USA. 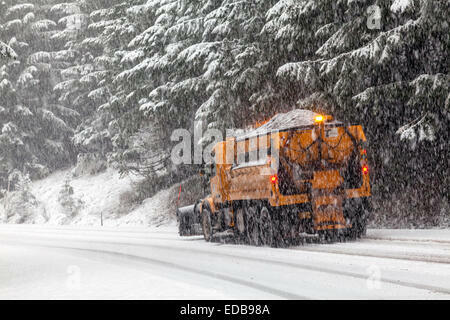 Snow plow and cinder truck plowing road and dropping cinders on curve during snowstorm on Tombstone Pass, Cascades, Oregon, USA. 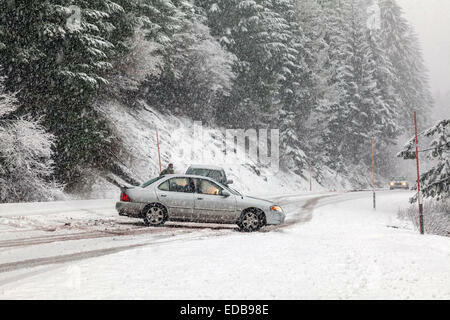 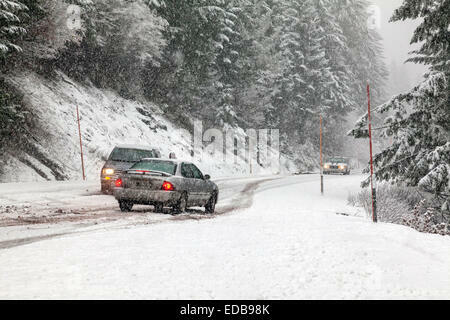 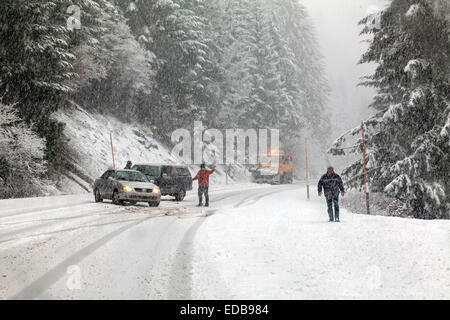 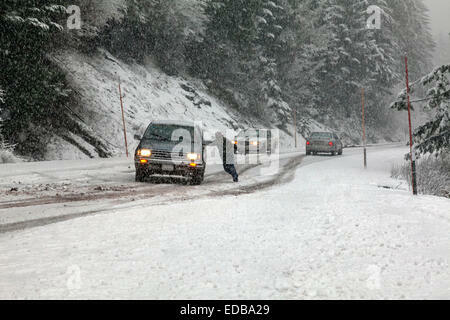 Man on foot pushes car in effort to guide vehicle's slide on snowy road during snowstorm, Tombstone Pass, Oregon, USA. 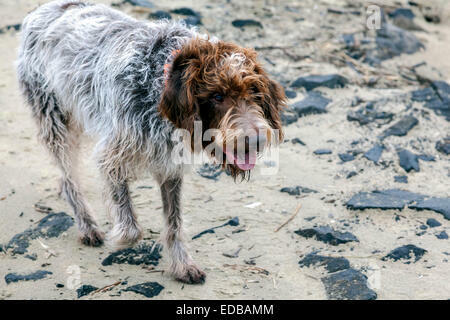 Damp and sandy Wirehaired Pointing Griffon dog a.k.a. 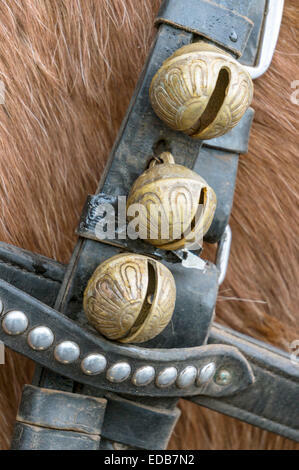 Korthals Griffon is a hunter and gundog well-suited to wet locations. 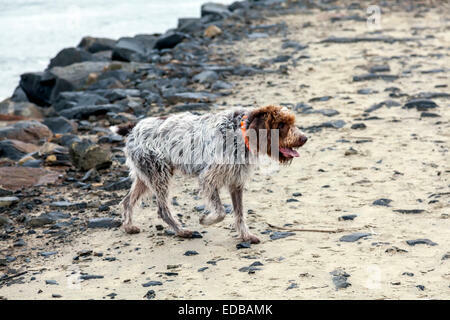 Damp and sandy Wirehaired Pointing Griffon dog a.k.a. 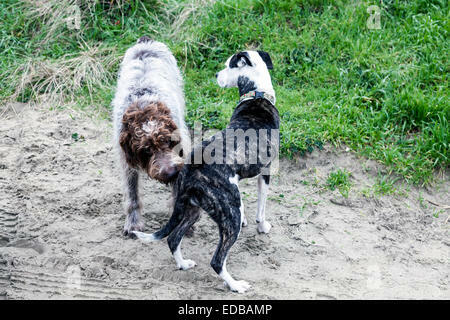 Korthals Griffon sniffing tail of spotted brindle pit bull mix. 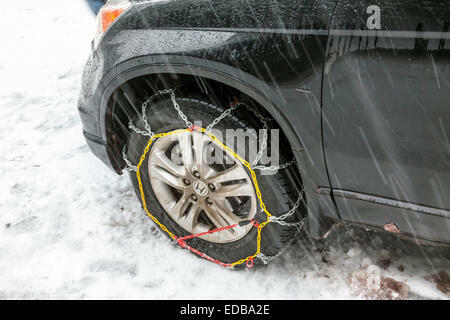 Snow chains installed on front wheel or tire of Honda passenger car on a snowy road while snowing. 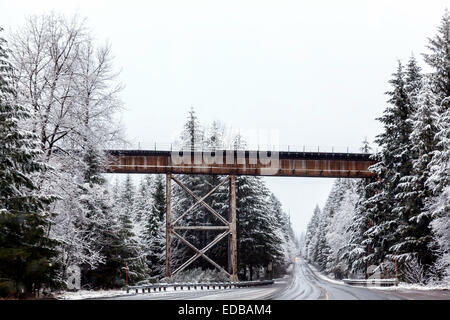 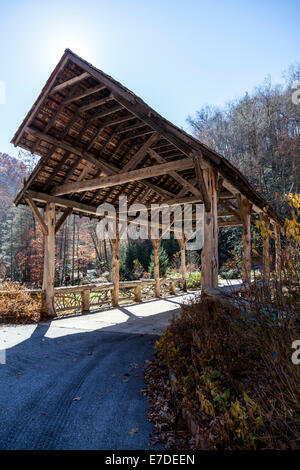 Railroad trestle crosses over road in the Deschutes, Three Sisters area of the Cascade Range in Oregon, USA. 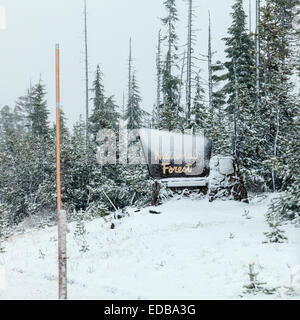 Snow-covered Deschutes National Forest sign with snow marker pole in foreground. 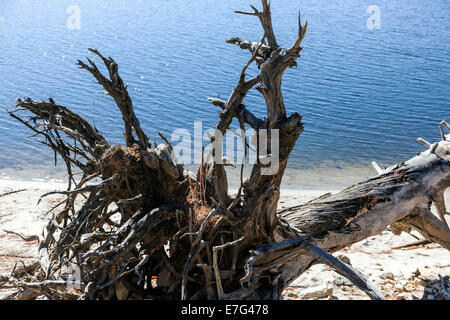 Ponderosa pine trees show signs of forest fire. 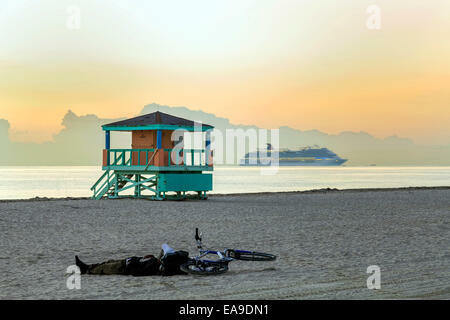 Man sleeping next to his bicycle on Miami's South Beach at dawn with a life guard's stand and a cruise ship in the background. 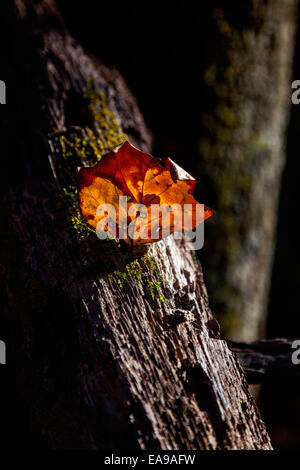 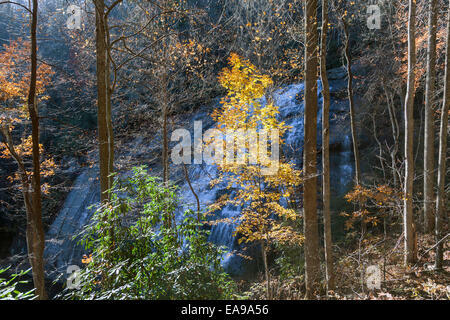 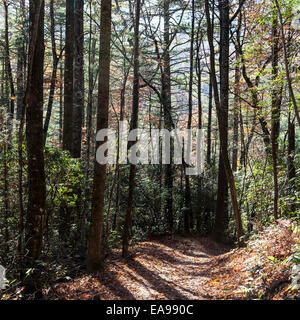 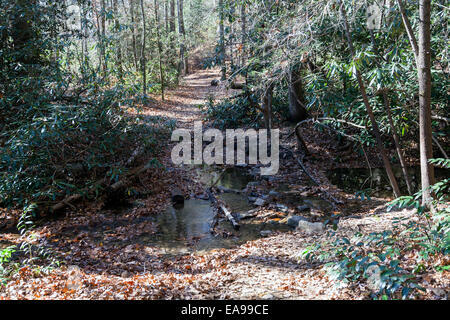 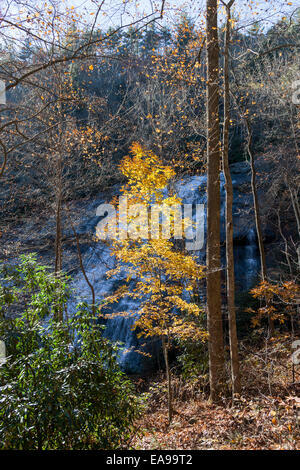 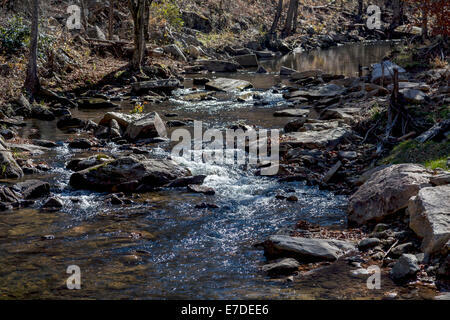 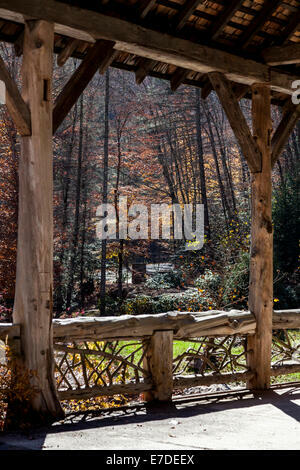 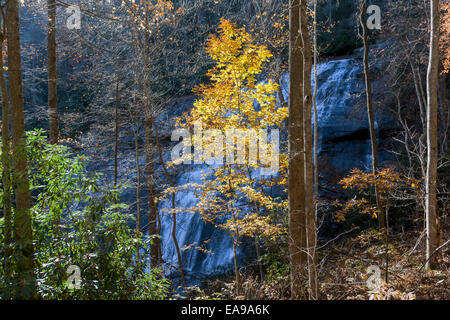 Dry, crumpled autumn leaf clings to a moss covered branch in a North Carolina mountain forest. 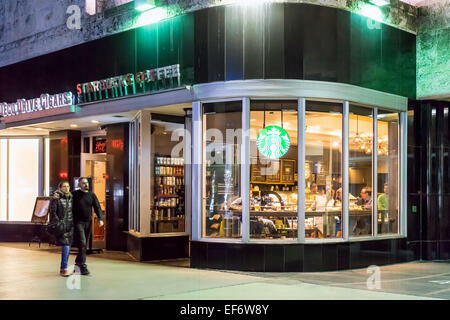 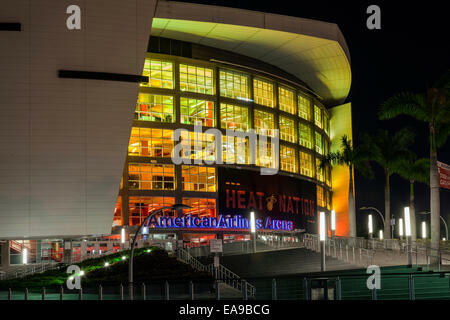 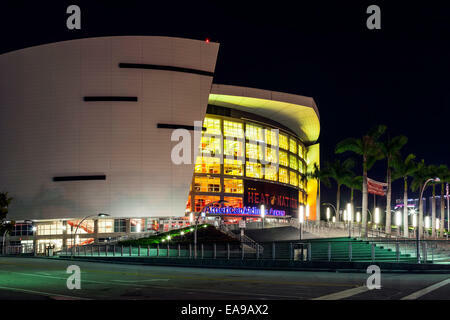 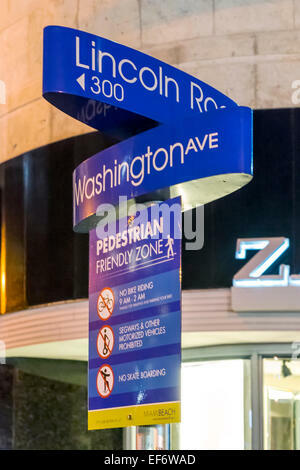 Night time view of the entry and steps to the American Airlines Arena on Biscayne Blvd. 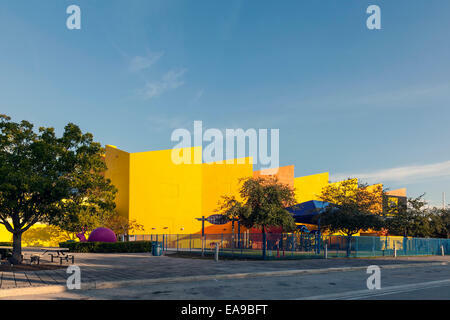 in Miami, Florida, USA. 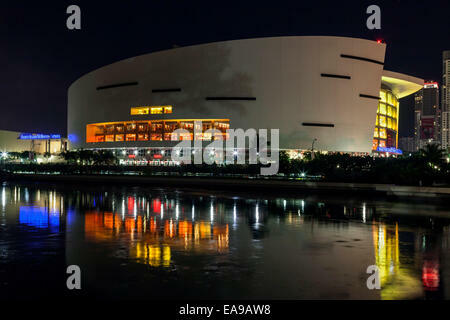 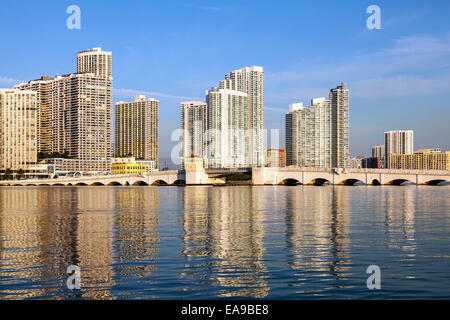 Night time view across water of windows on north side of the American Airlines Arena on Biscayne Blvd. 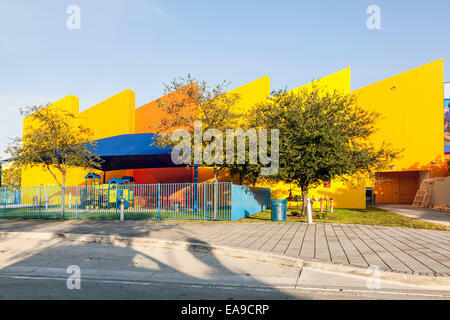 in Miami, Florida, USA. 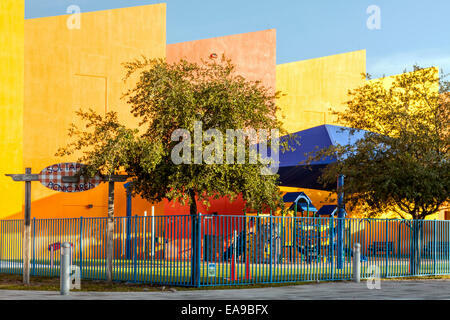 Brightly coloured colored Miami's Children's Museum fenced playground with shade awning in Miami Florida, USA. 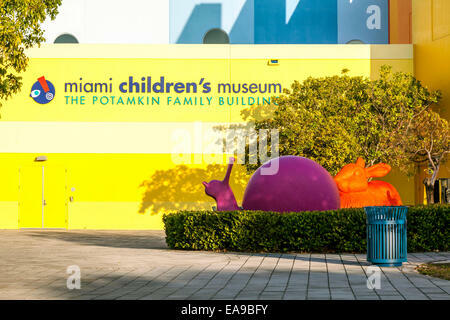 Brightly coloured sculptures of a snail and rabbit Miami's Children's Museum in Miami Florida, USA. 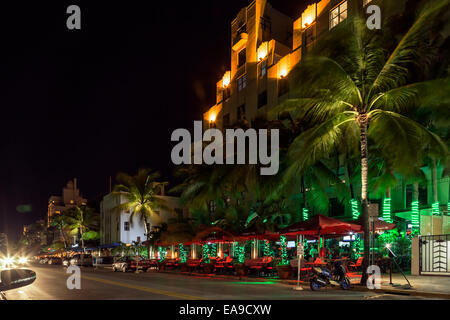 Brightly lit umbrellas of Finnegan's Way Irish Sports Bar and restaurant on Deco Drive in Miami's South Beach, Florida, USA. 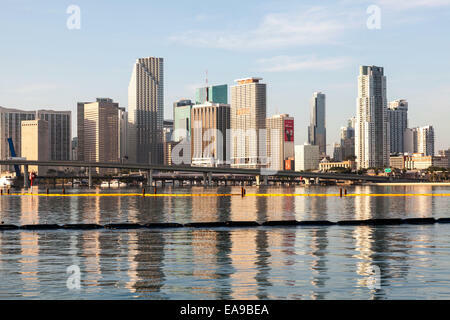 The historic Venetian Causeway bascule bridge arches it's way across Biscayne Bay with the Miami skyline beyond, Florida, USA. 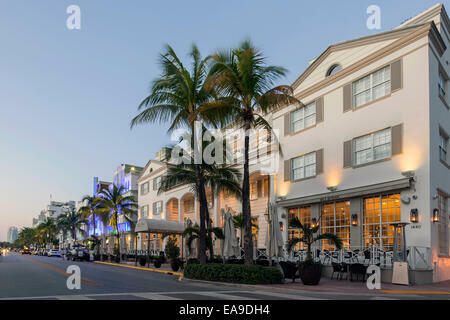 Betsy Ross Hotel and BLT Steak Restaurant in the early dawn light along Deco Drive in Miami's South Beach, Florida, USA. 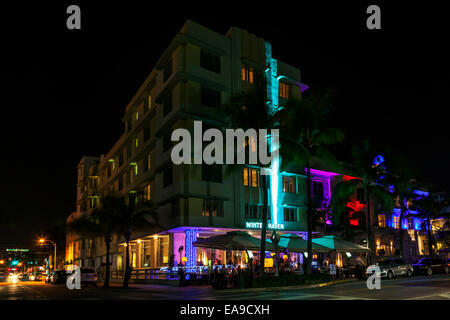 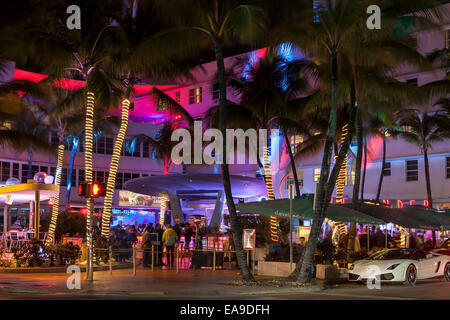 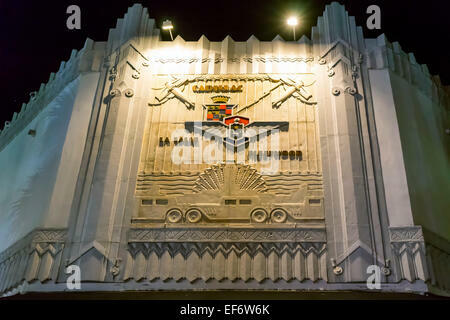 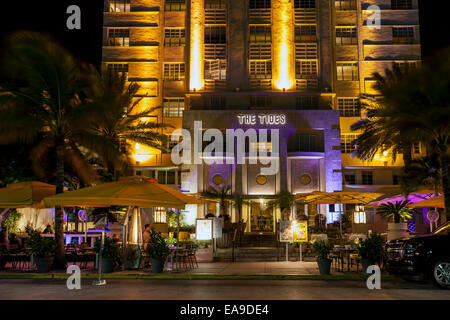 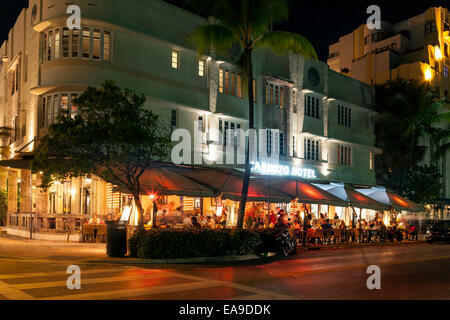 The illuminated Art Deco facade of the Cardozo hotel and sidewalk dining along Deco Drive in Miami's South Beach, Florida USA. 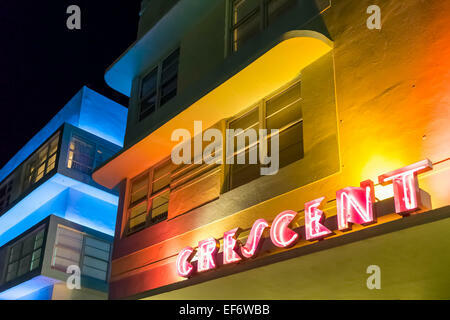 The neon illuminated Art Deco facade of the Tides hotel and terrace dining on Deco Drive in Miami's South Beach, Florida USA. 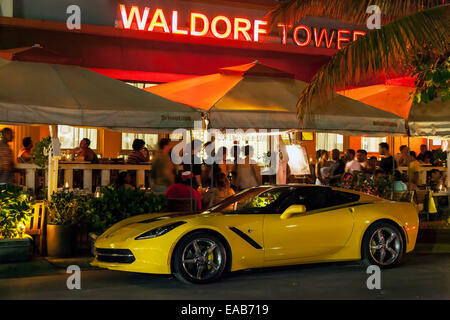 Colorful lights and fast cars; Clevelander Hotel and Nightclub outdoor patio bar on Deco Drive, South Beach Miami, Florida USA. 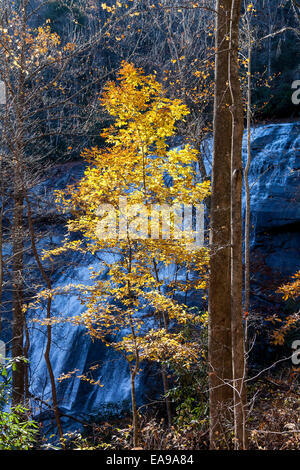 Weathered tree trunk and roots along the shore of Lake Glenville near Cashiers, North Carolina on an autumn afternoon. 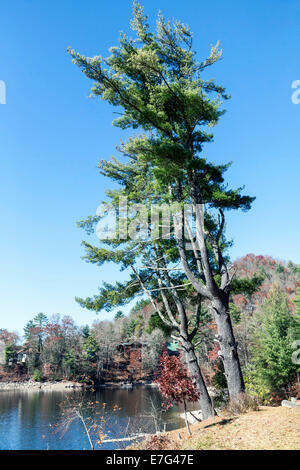 Conifer tree along the shore of Lake Glenville near Cashiers, North Carolina on an autumn afternoon. 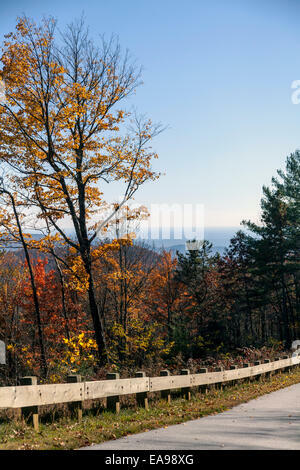 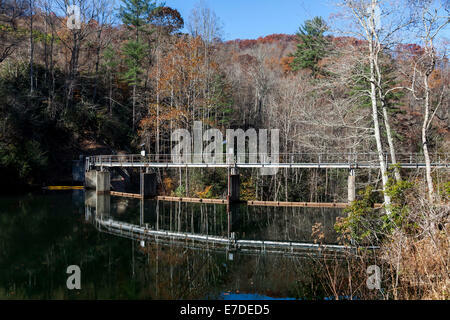 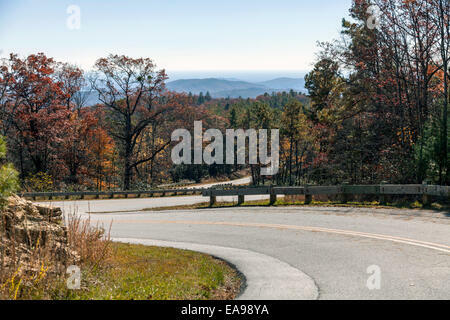 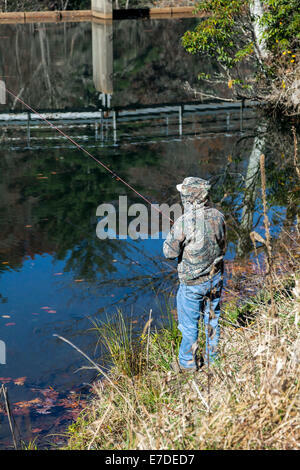 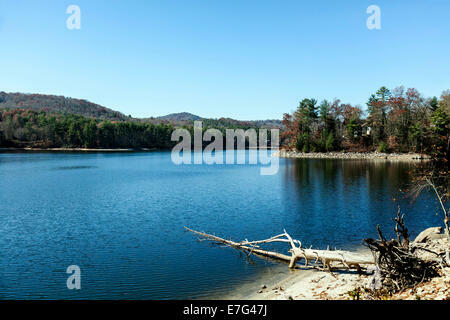 Lake Glenville, a recreational lake and reservoir near Cashiers, North Carolina on an autumn afternoon. 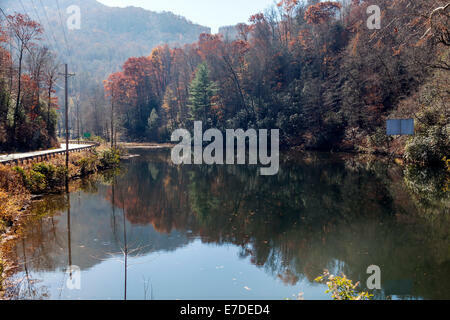 Wooden floating docks and boats along the rocky shore of Lake Glenville near Cashiers, North Carolina on an autumn afternoon. 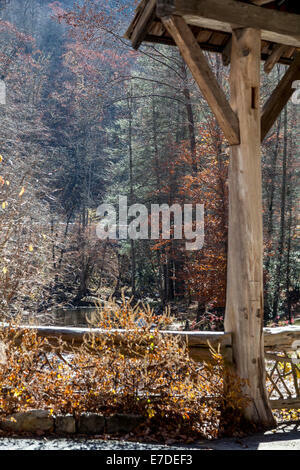 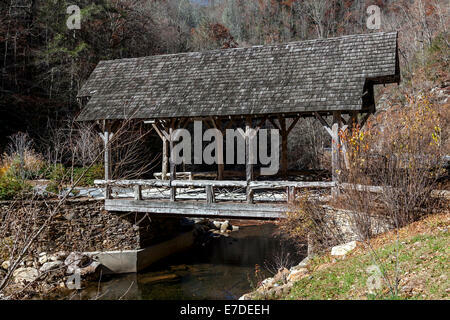 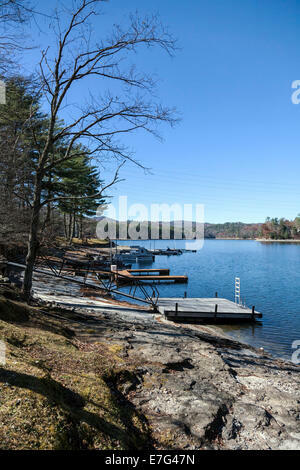 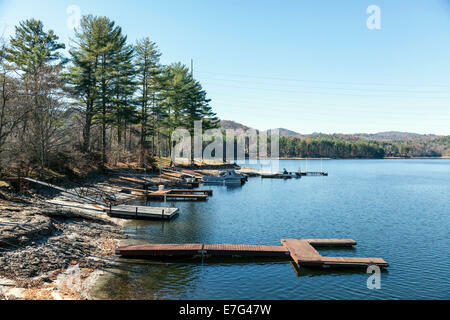 Wooden floating docks and boats along the shore of Lake Glenville near Cashiers, North Carolina on an autumn afternoon. 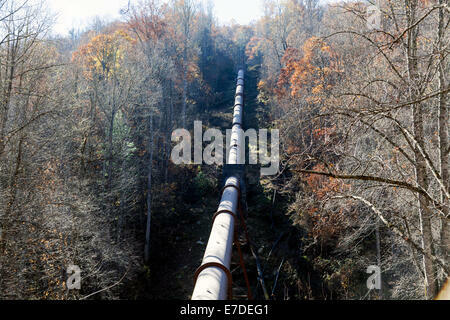 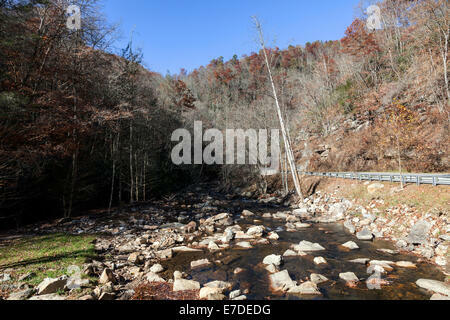 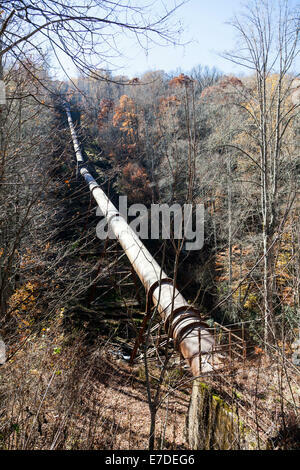 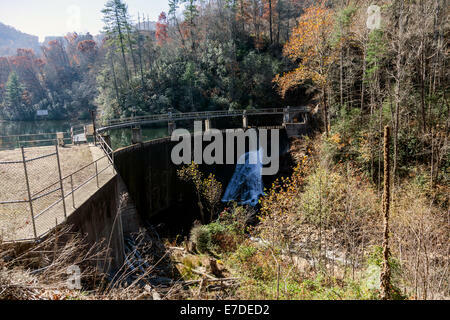 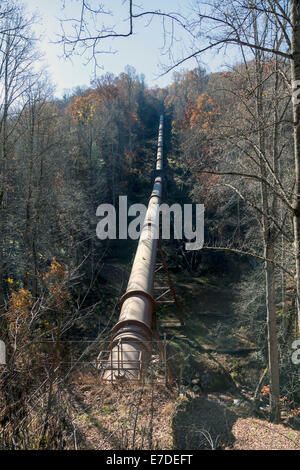 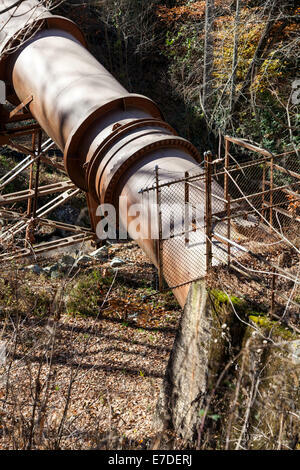 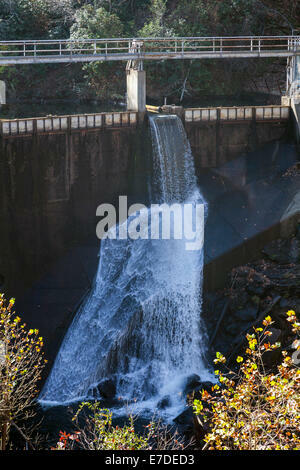 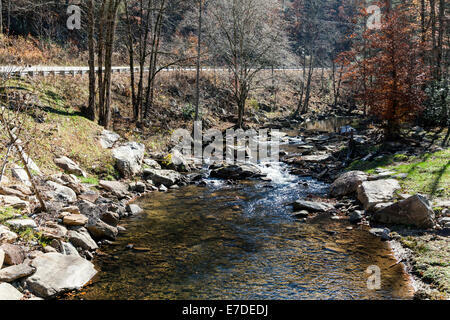 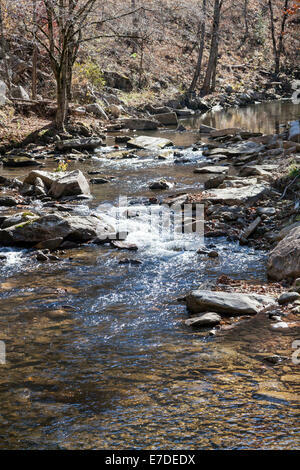 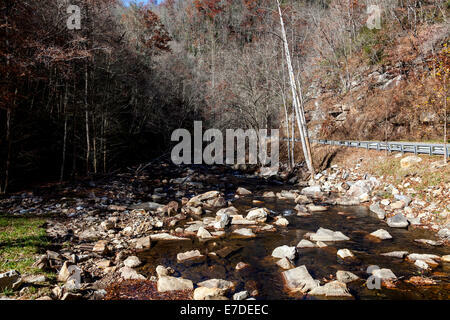 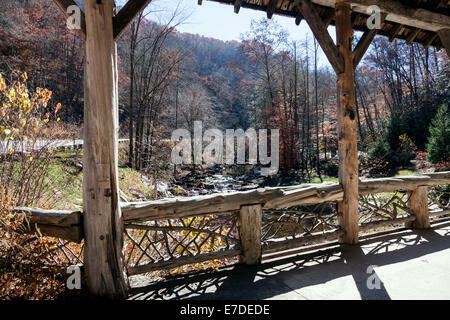 Water supply aqueduct in the mountains near Glenville, North Carolina along scenic highway NC 107, USA. 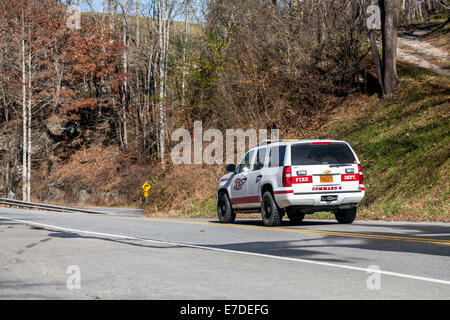 Emergency fire vehicle traveling on NC 107 along west fork Tuckasegee River just south of Tuckasegee Lake, North Carolina, USA.